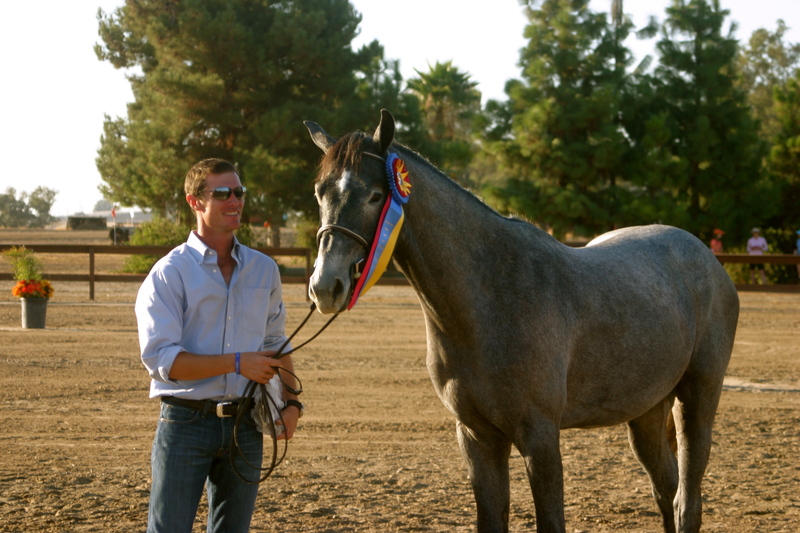 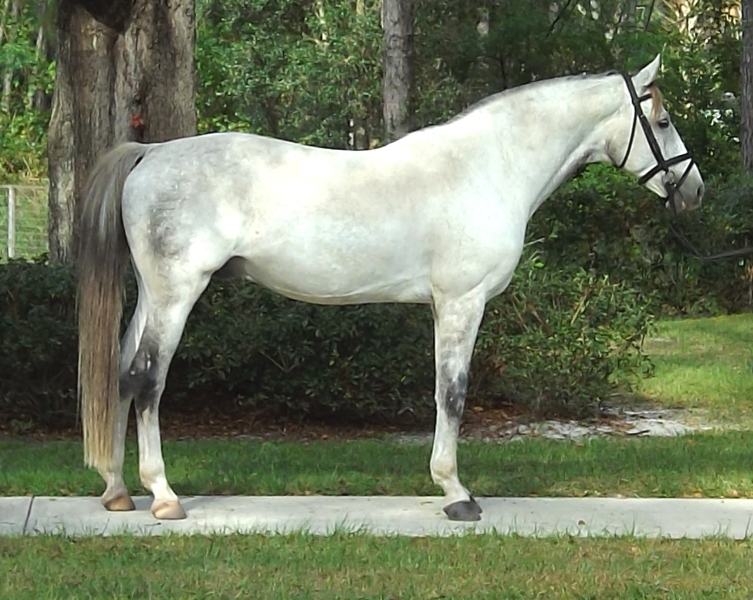 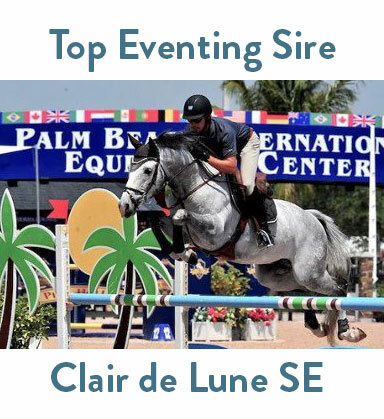 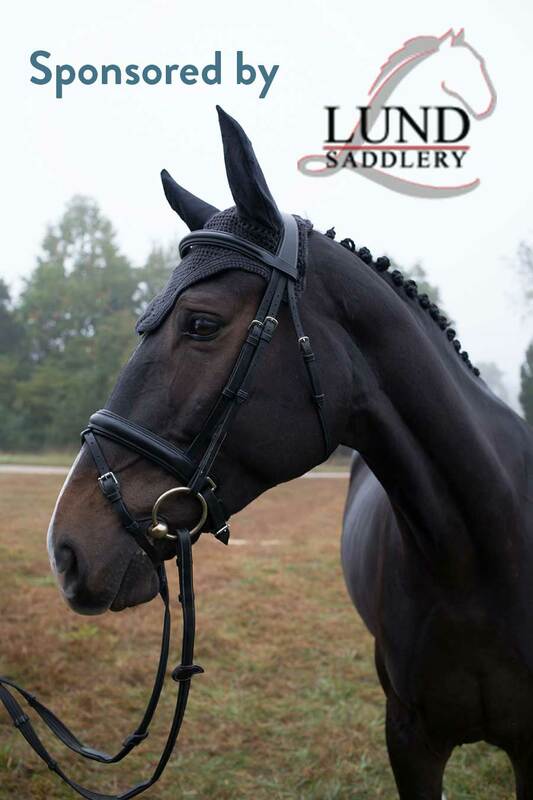 Clair de LuneSE- approved BWP stallion. 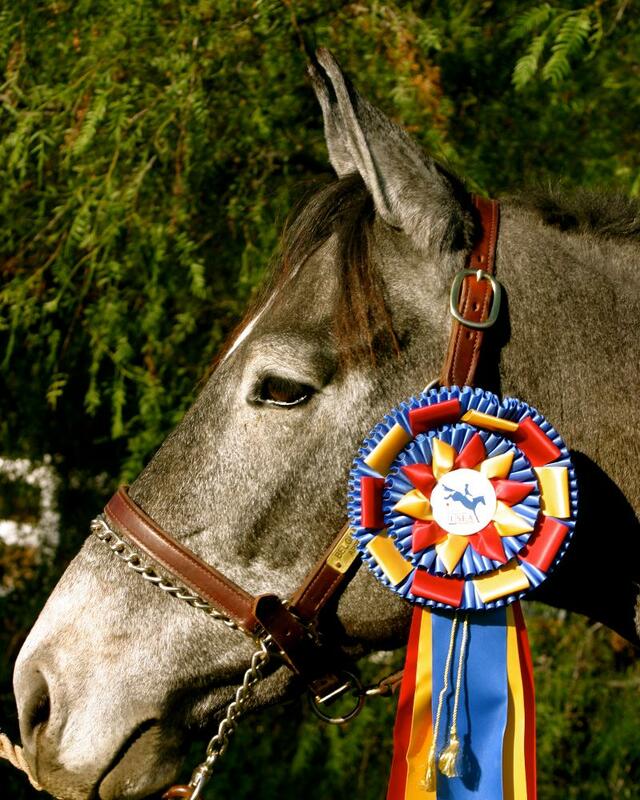 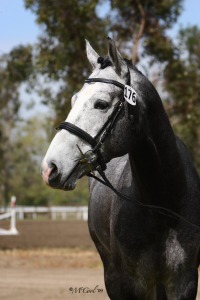 16.2 hh Born 2004. ’09 5 yr old YEH year end champion with a 87.78% score. 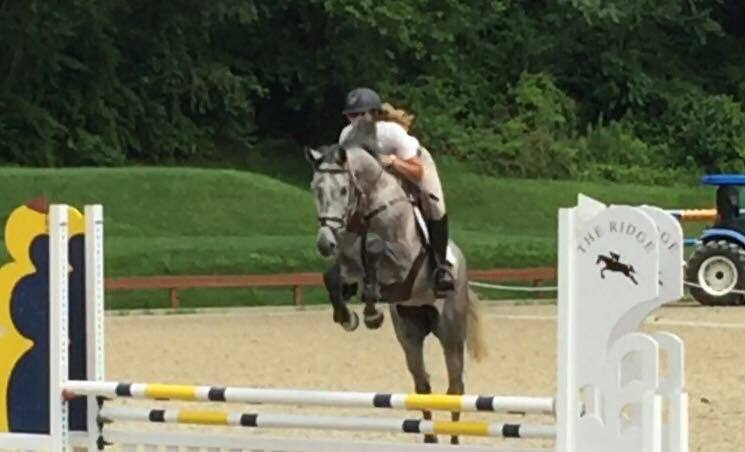 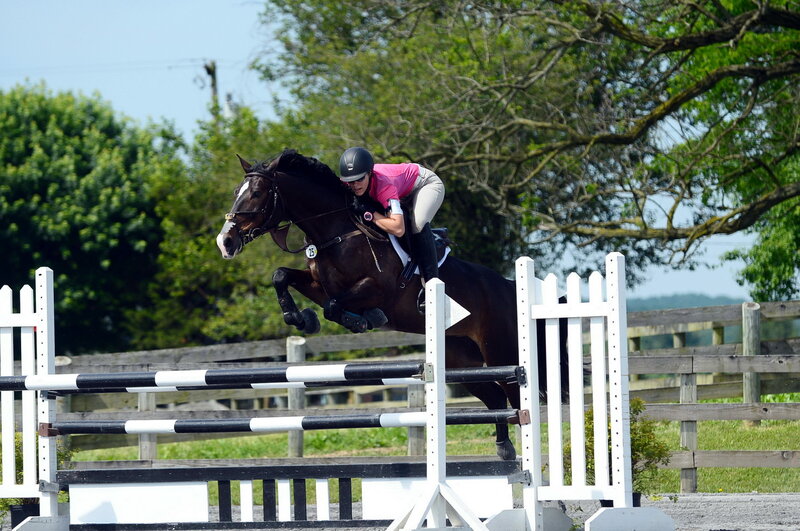 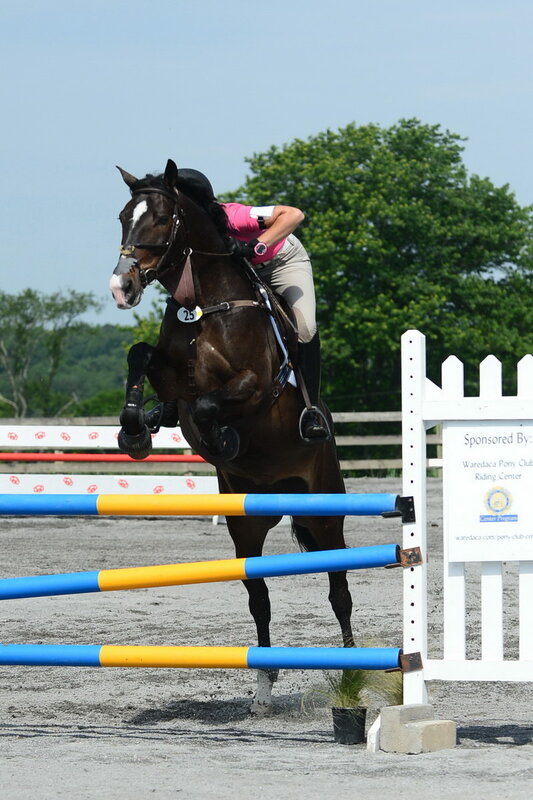 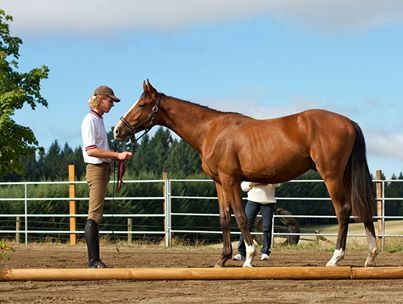 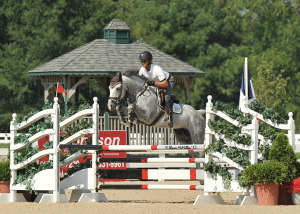 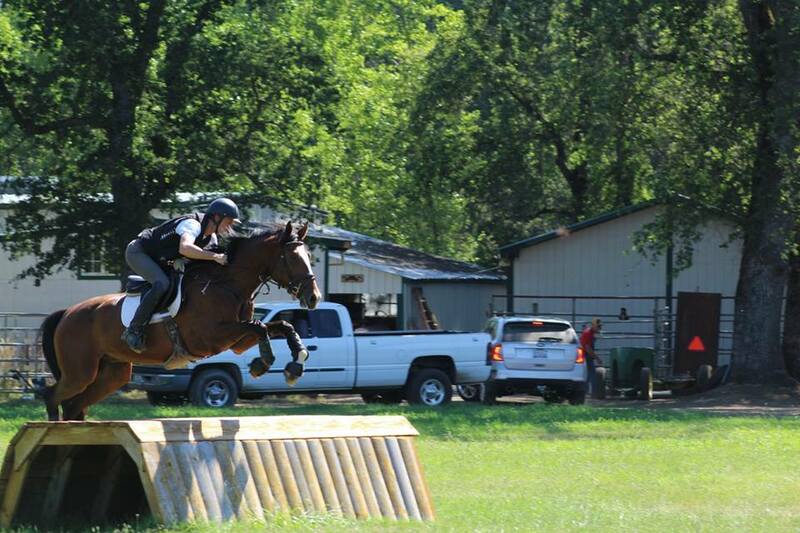 Competed out east with Marilyn Little and is now showjumping with Rich Fellers. 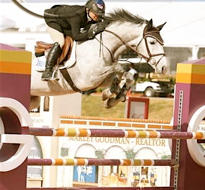 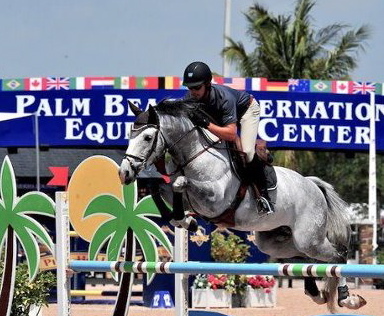 competing in the jumpers at WEF with Marilyn Little aboard. 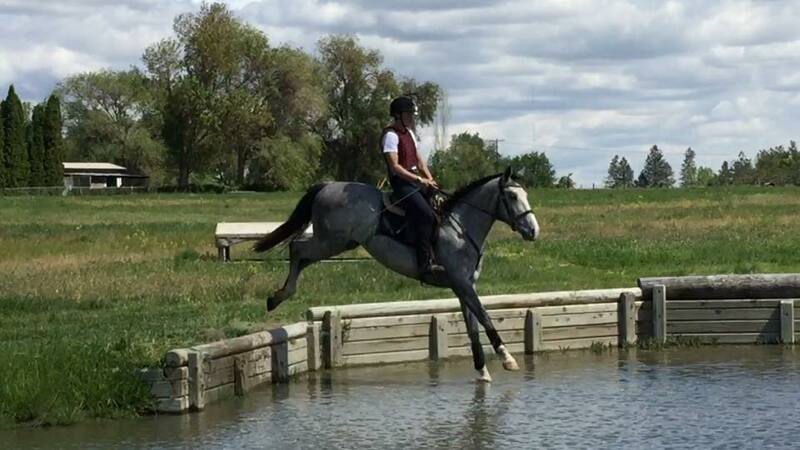 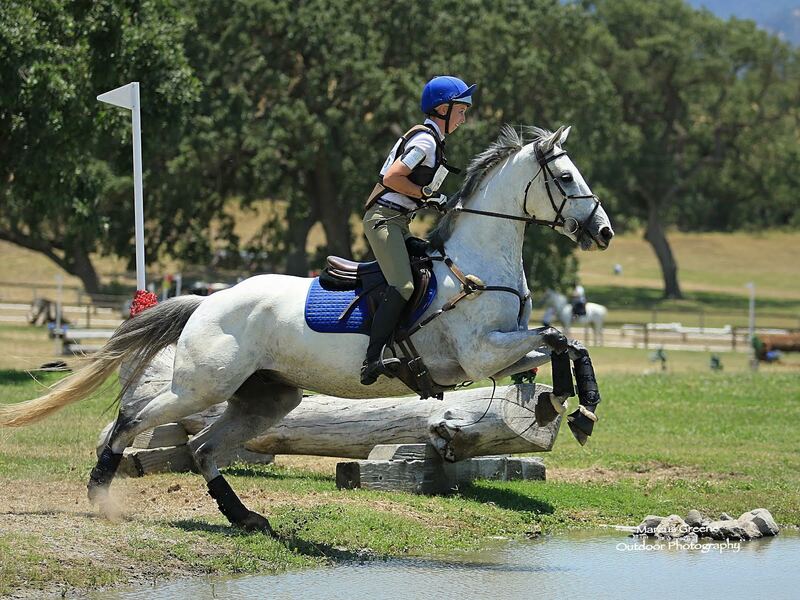 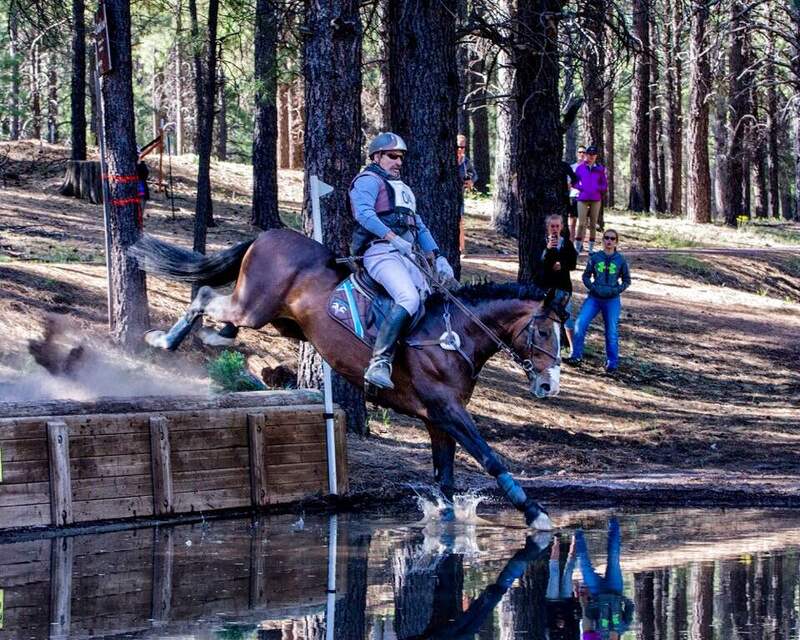 SIERRA DE LUNE SE – OUT OF A LIOSTRO DAM with partner Taryn Nolte in the irons. 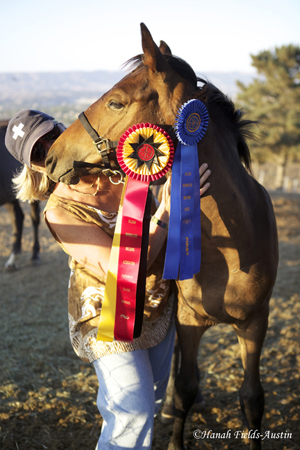 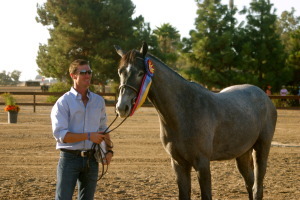 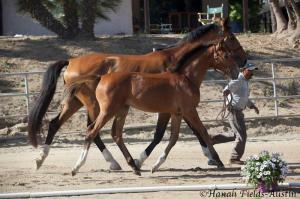 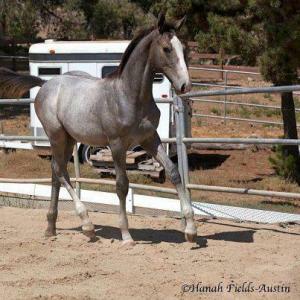 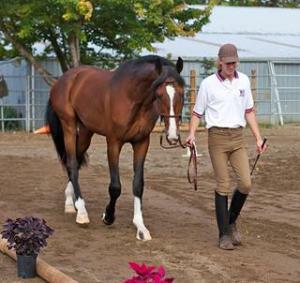 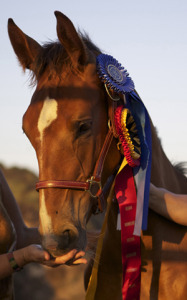 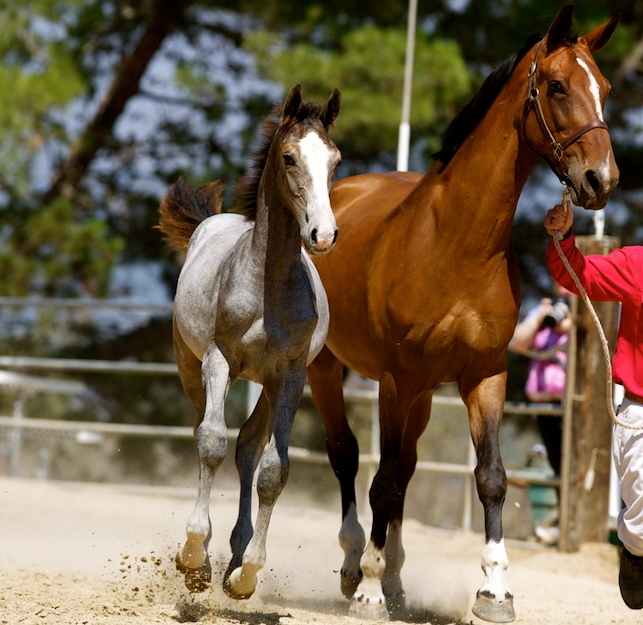 FEH Champion yearlings 2010, FEH 2011 Year end reserve champion 2 year old colts, and Champion 2012 FEH/gelding/colts. 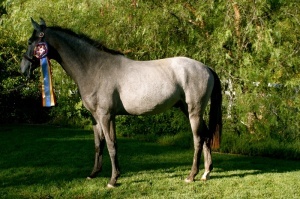 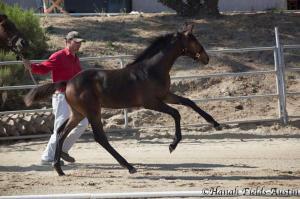 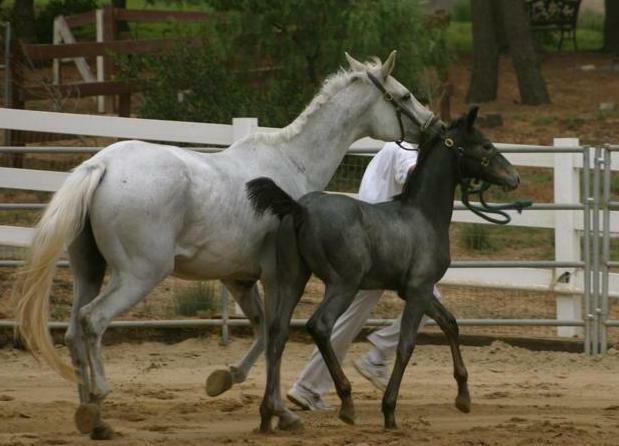 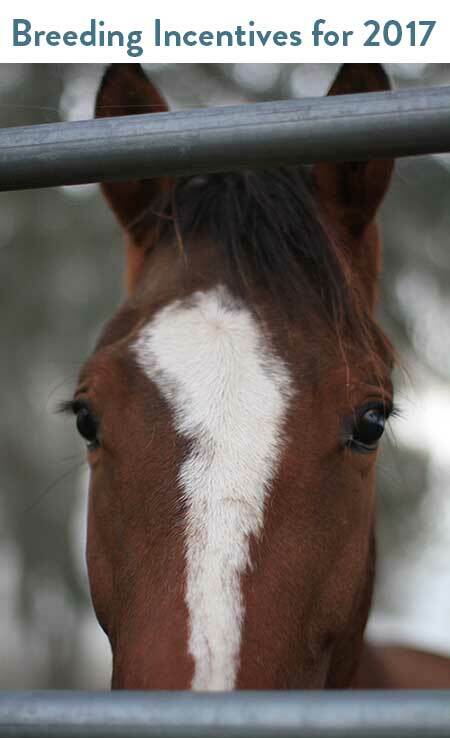 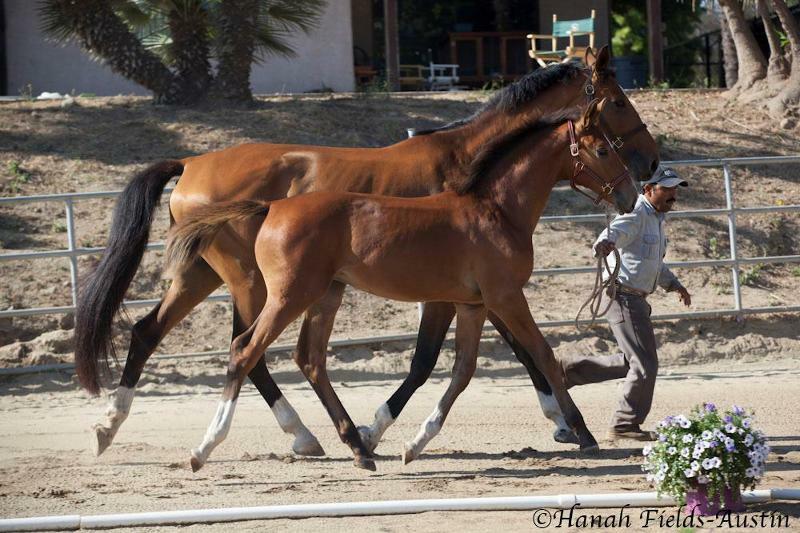 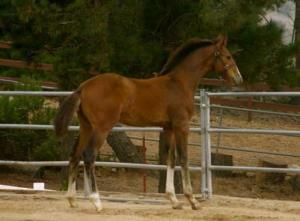 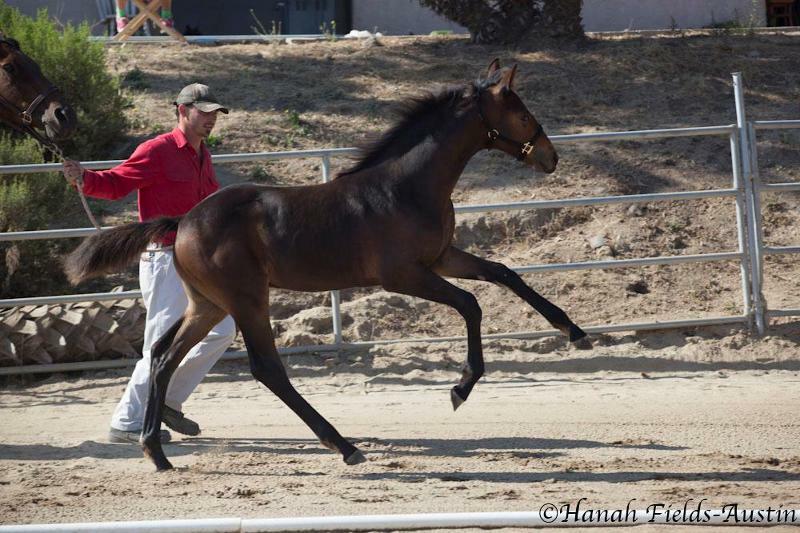 CAMPEON SE-(OUT OF A PIKADERO MARE) seen below as a foal. 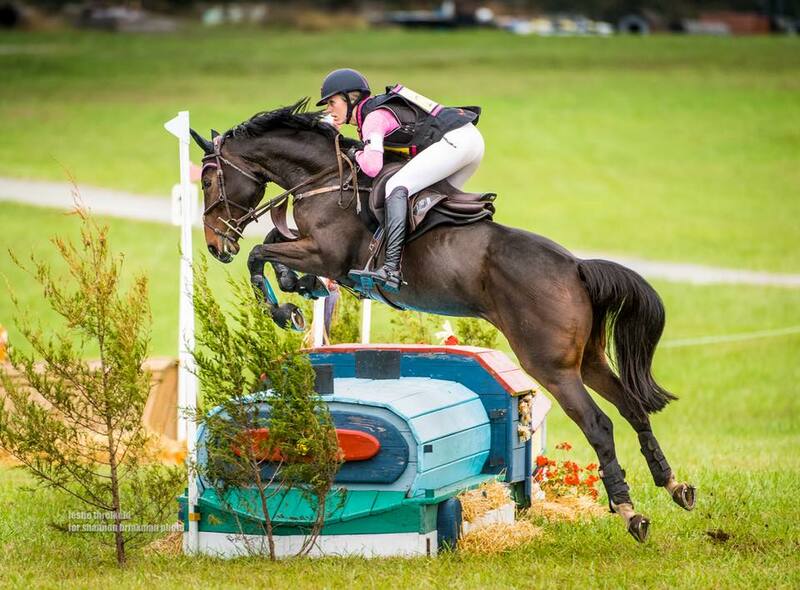 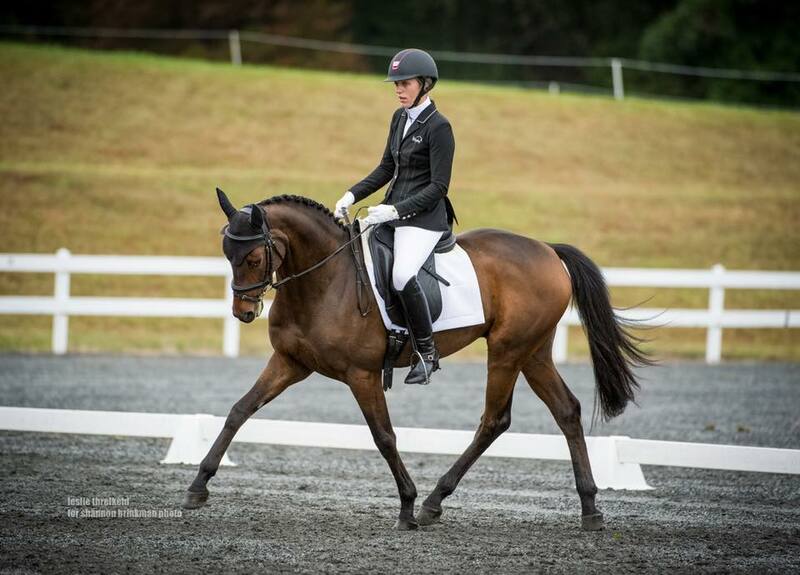 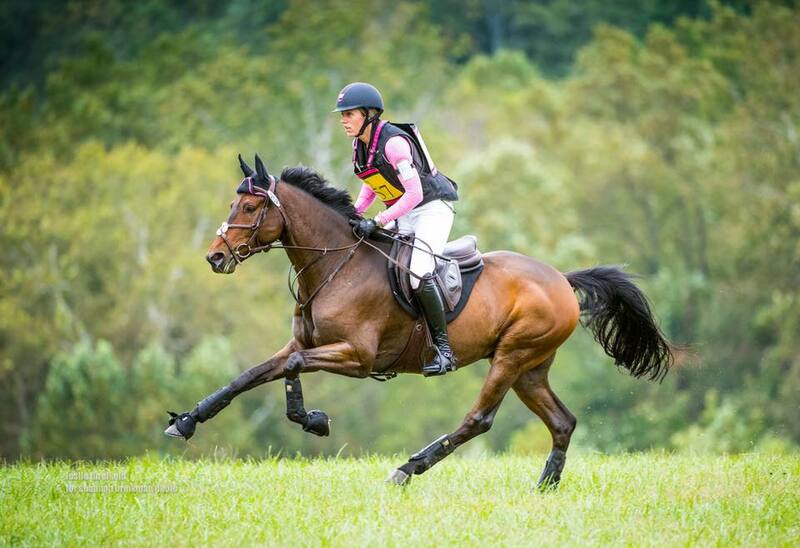 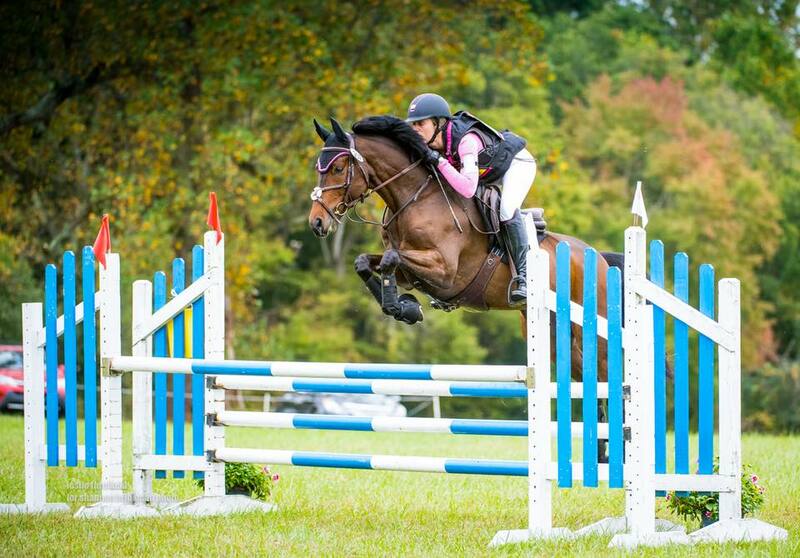 Rated the #1 North American Bred Young Event Horse for 2017 after Fairhill International HT where he competed in 5 year old YEH. 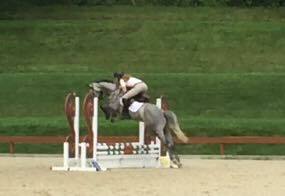 Champion of the 2017 Young Jumper Futurity with Taryn Nolte in the irons. 4 YEH 1st place Twin Rivers with a 82% score and 6th place at West Coast finals. 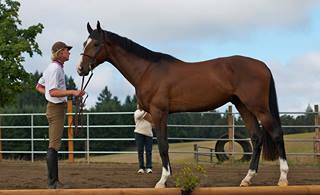 Here are some fotos of him in 2017. 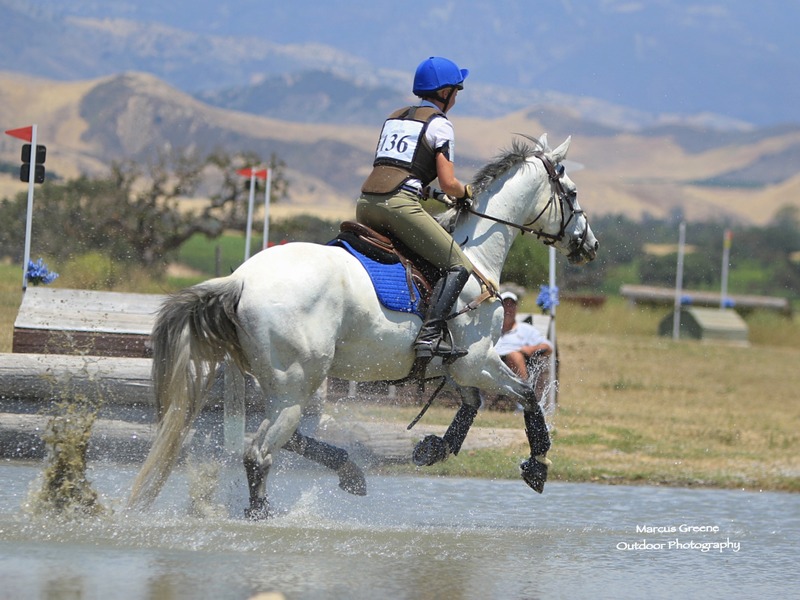 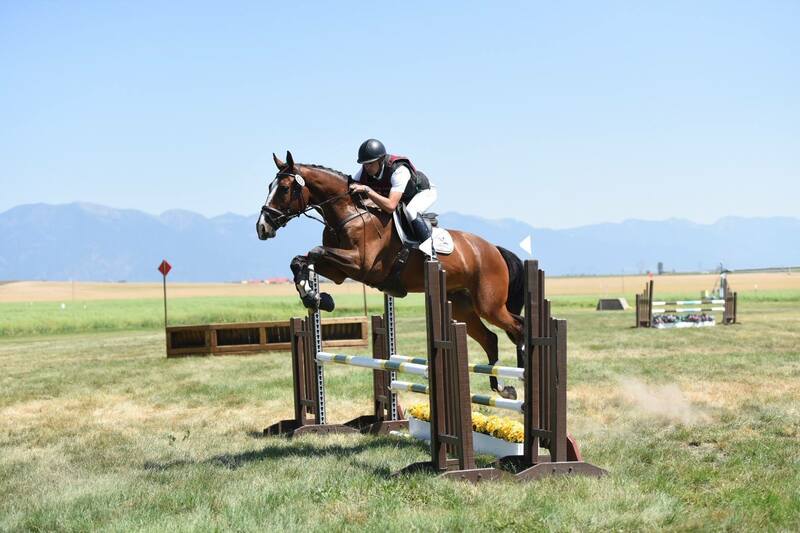 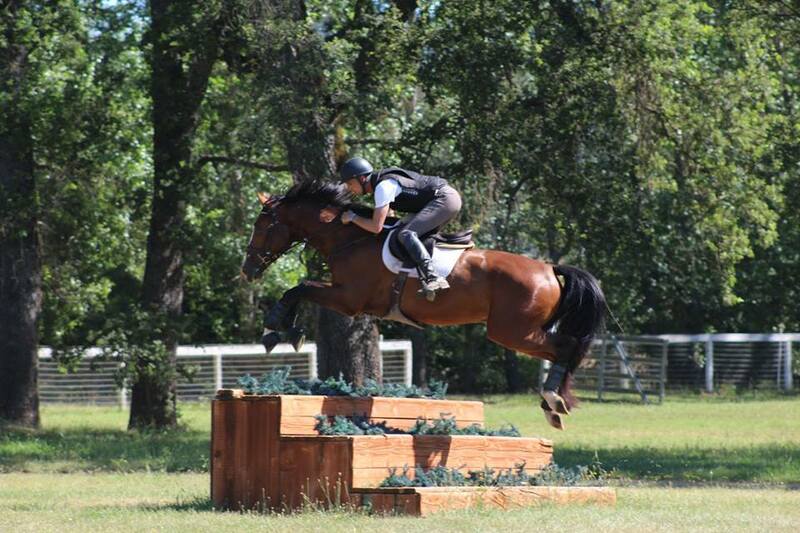 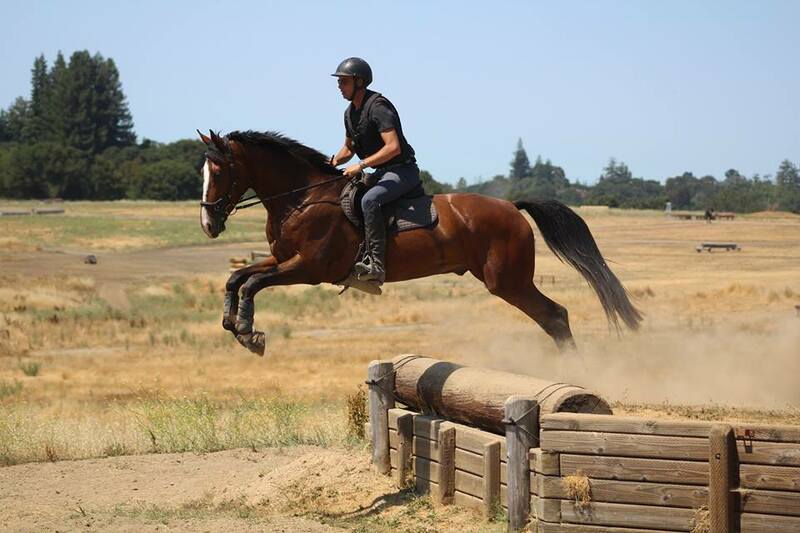 5 YR YEH AT REBECCA FARM HT JULY 2017-Thank you USEA/Leslie Mintz for the awesome foto of our Clair de LuneSE son, Creme de la Creme SE competing in the 5 yr YEH yesterday. 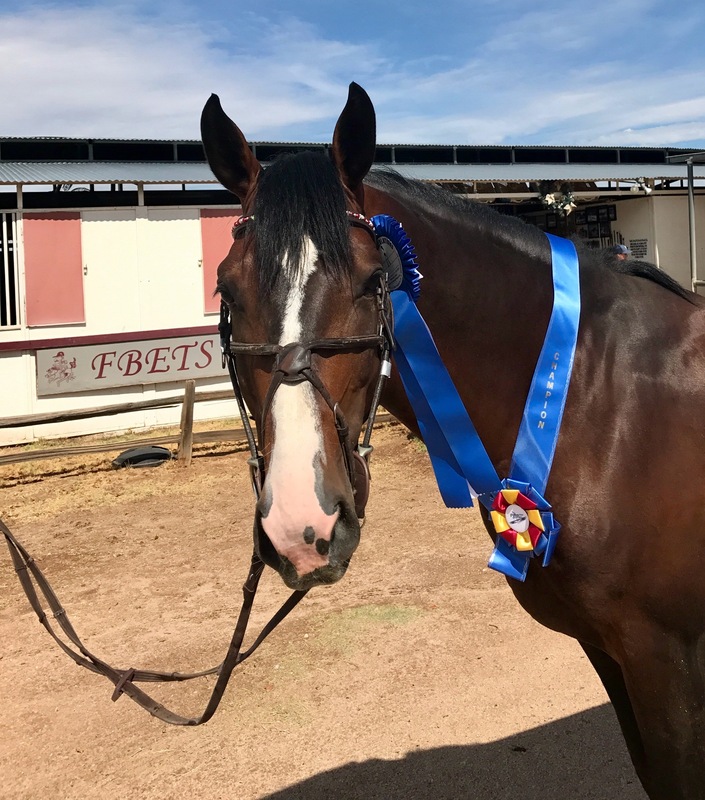 Creme had the highest conformation score of both the 4 and 5 yr old YEH competitors and qualified for the YEH finals at the end of the year! 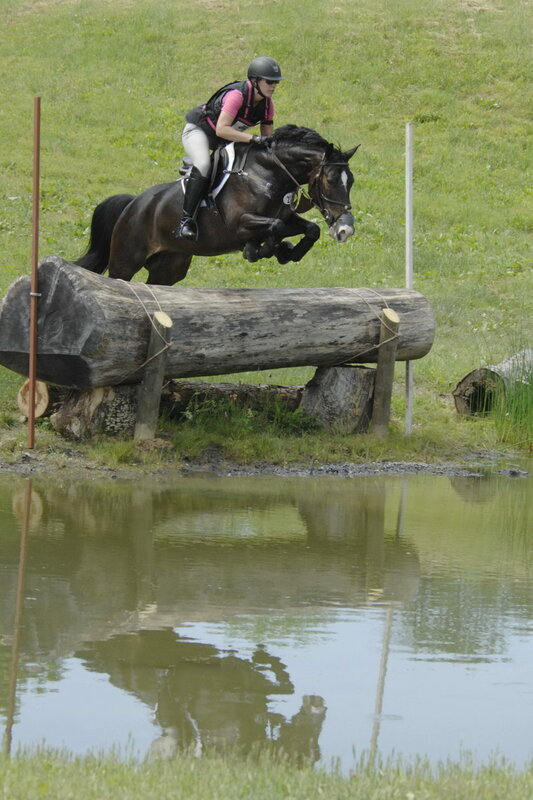 Thanks to partner Alexis Helffrich for a job well done! 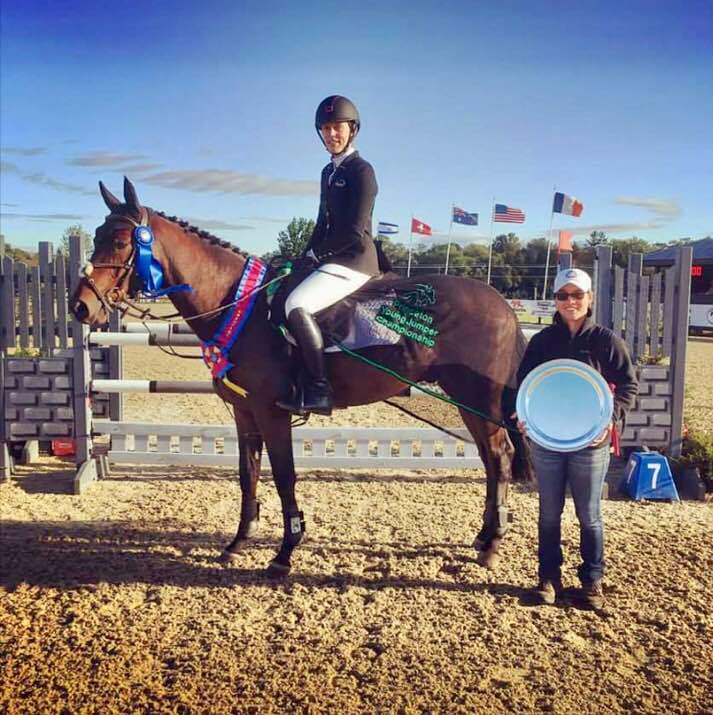 Rated the #2 North American Bred Young Event horse for 2017 after her performance at Fairhill International 5 yr old YEH finals. 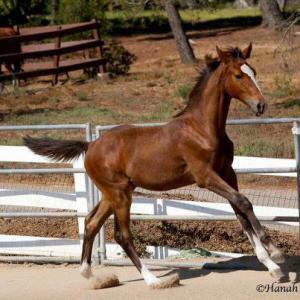 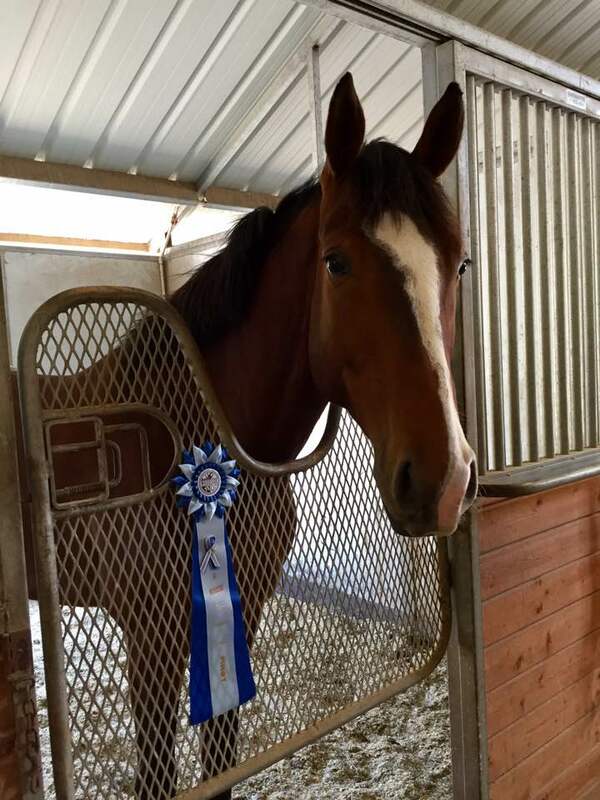 BWP High scoring colt, Reserve national champion and foal futurity prize money winner ($846) FEH 2012 YEAR END GRAND CHAMPION-all divisions, 2013 FEH Champion 2 year old colts. 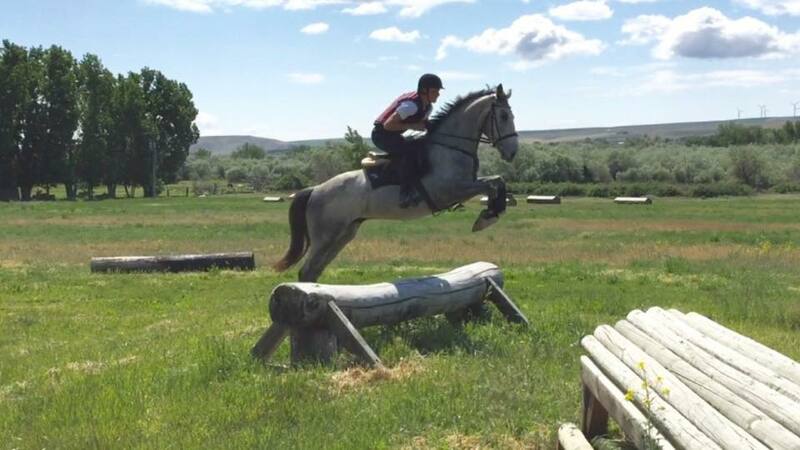 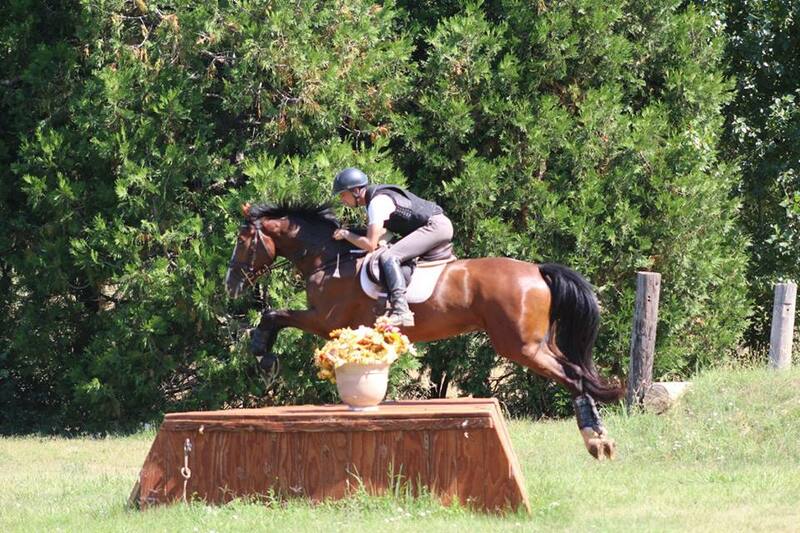 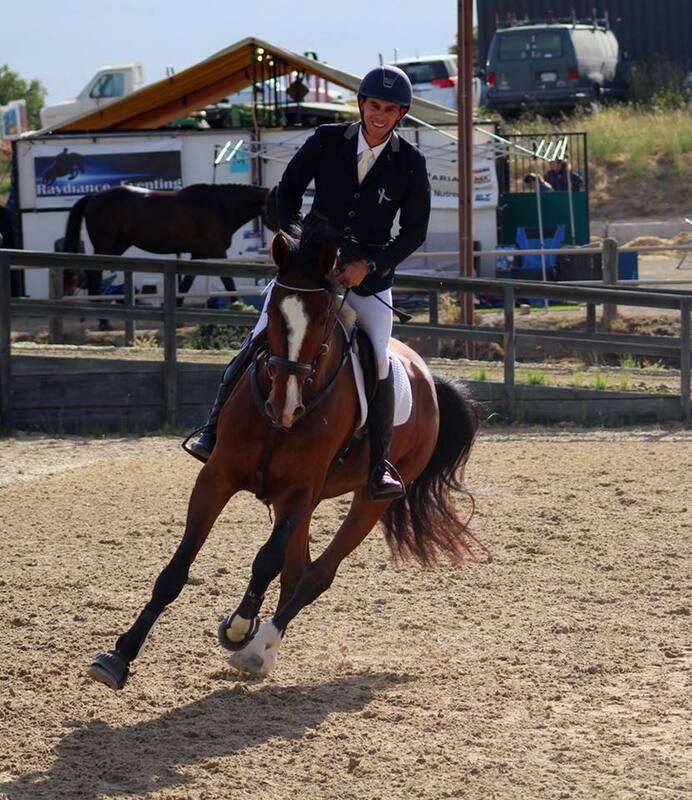 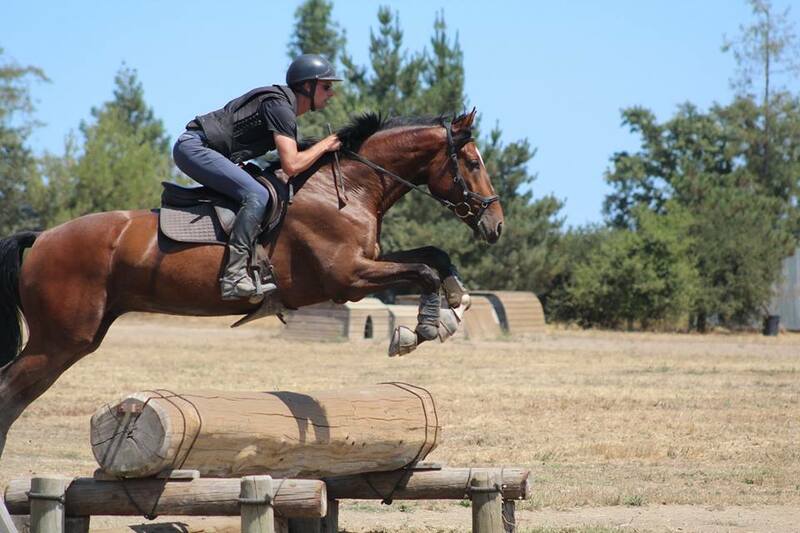 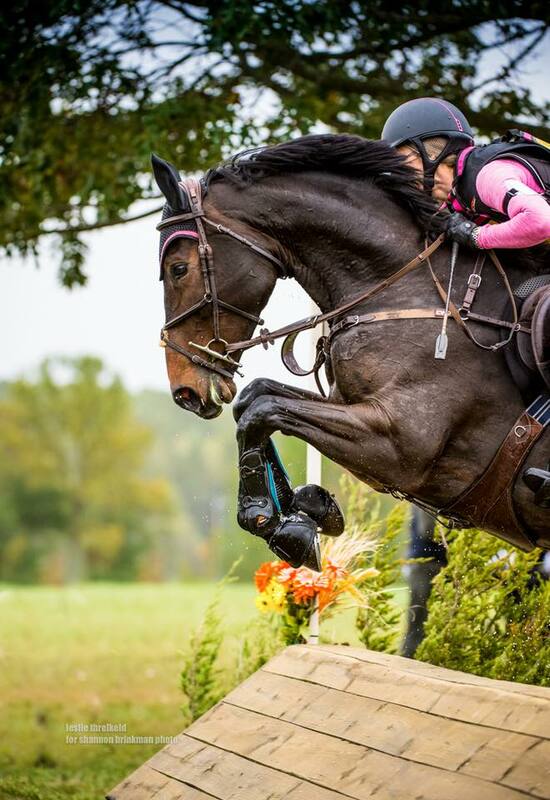 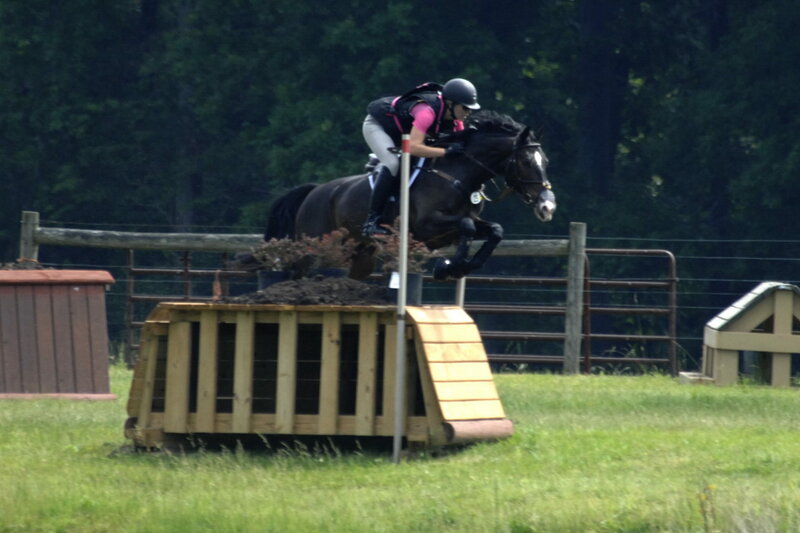 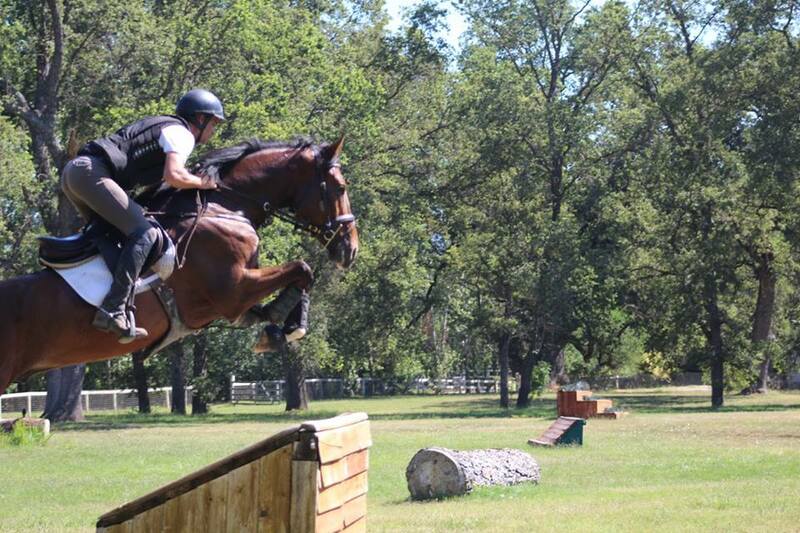 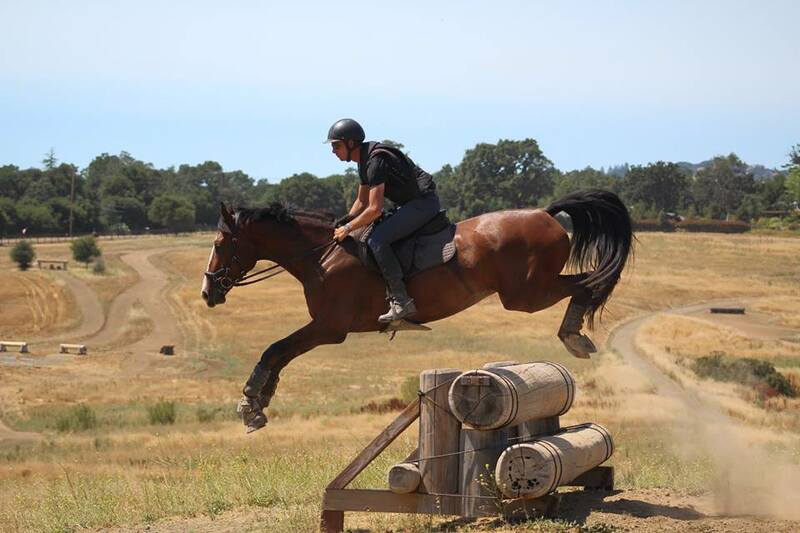 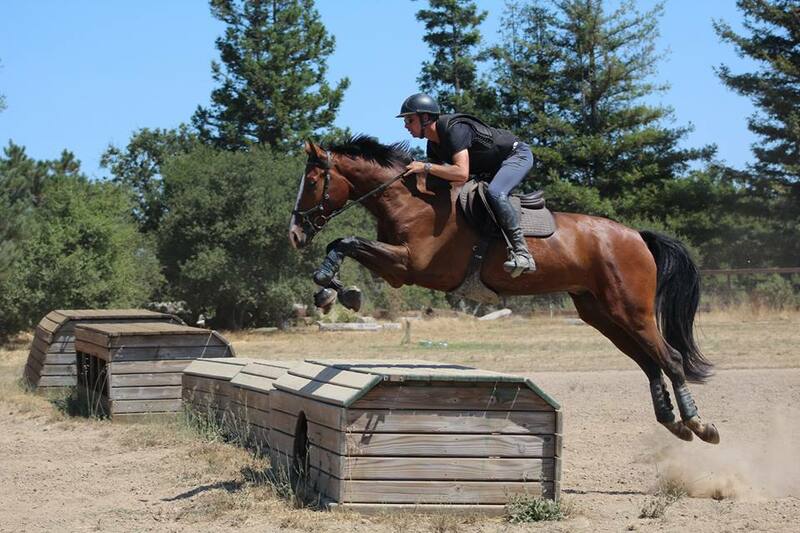 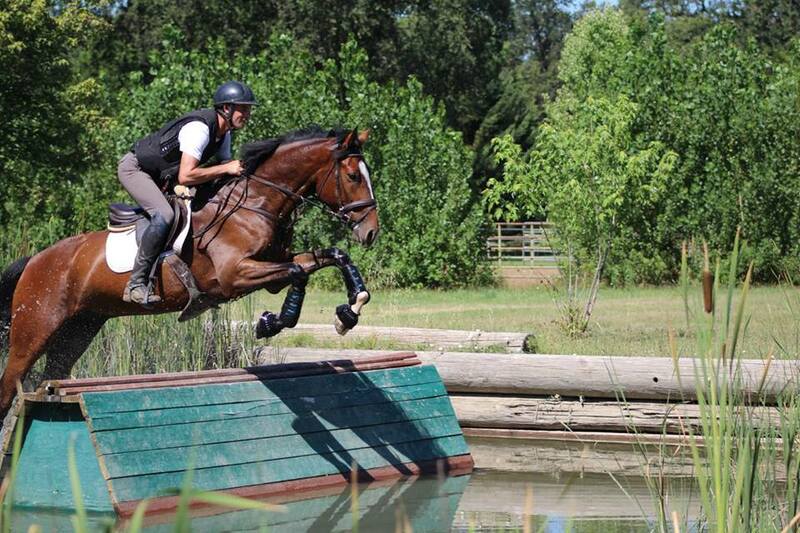 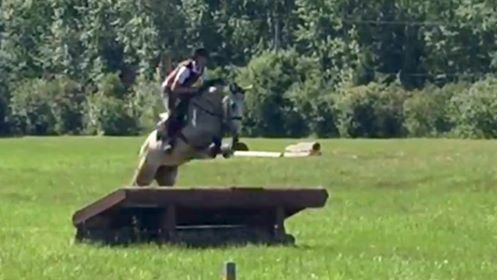 SEEN HERE below COMPETING IN 2016-17 Competes at I/P level currently with partner Frederic Bouland in the irons. 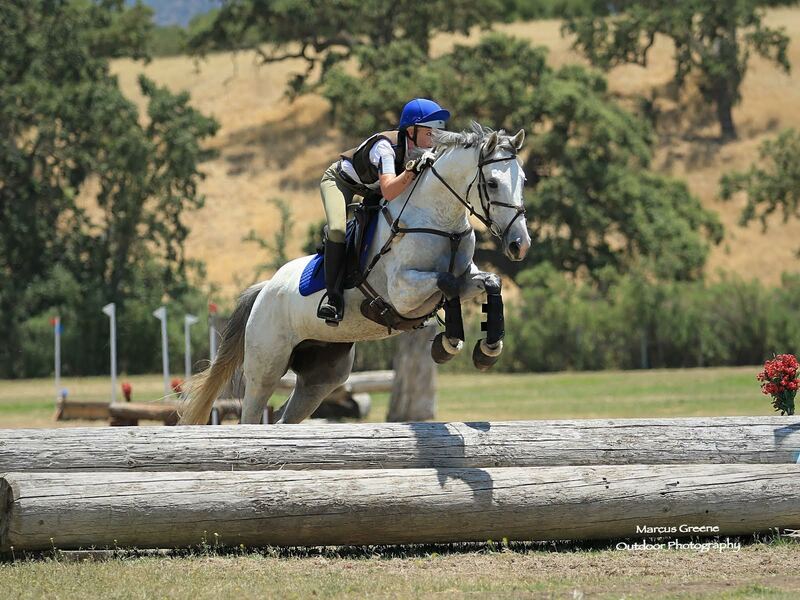 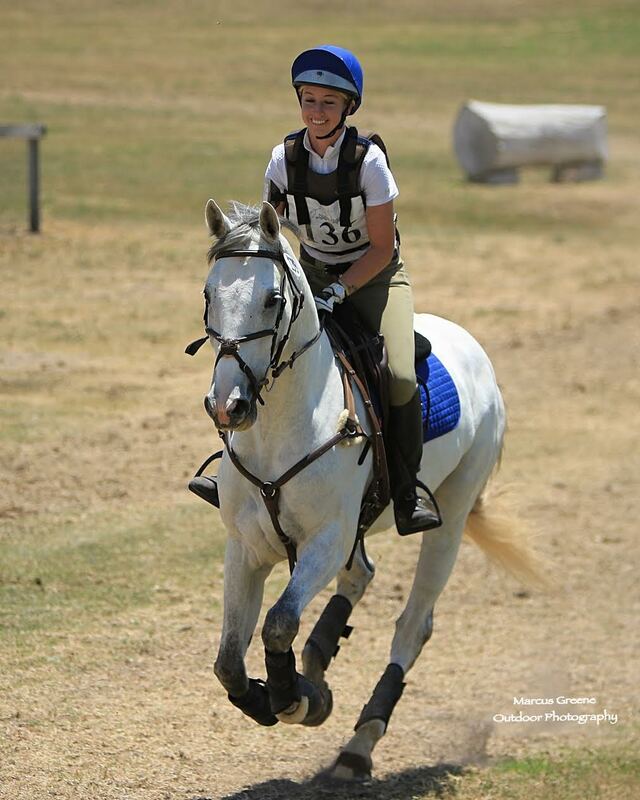 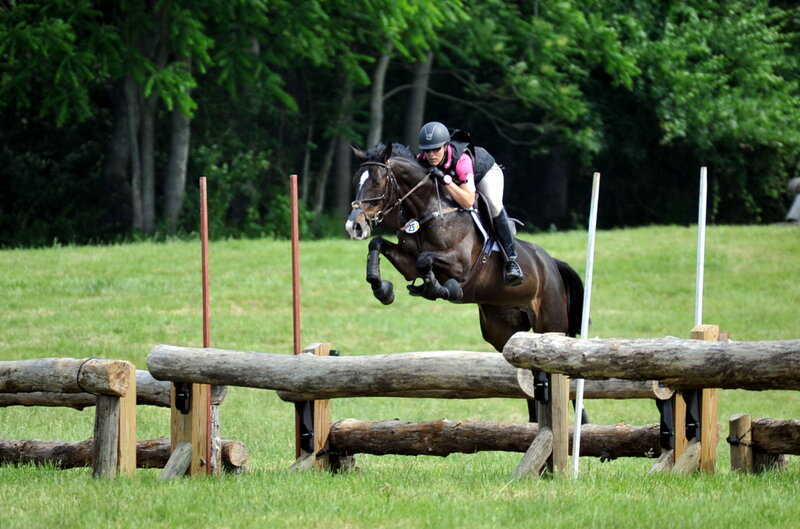 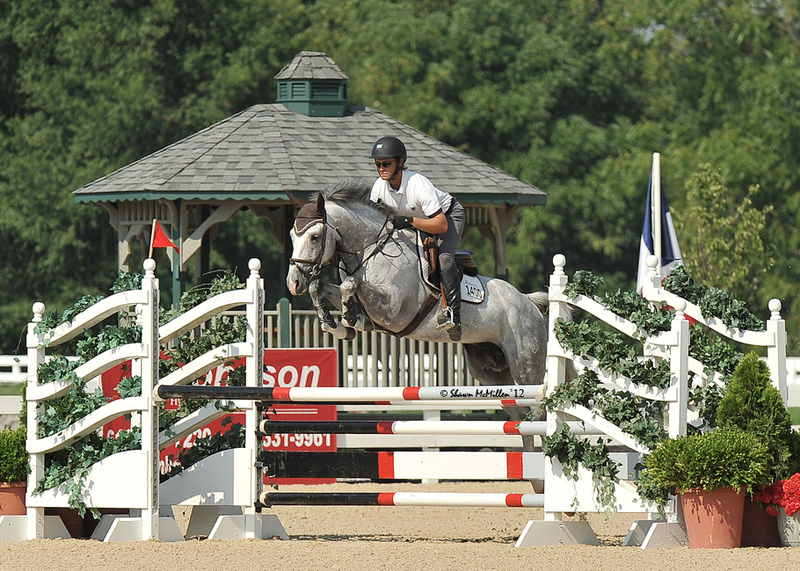 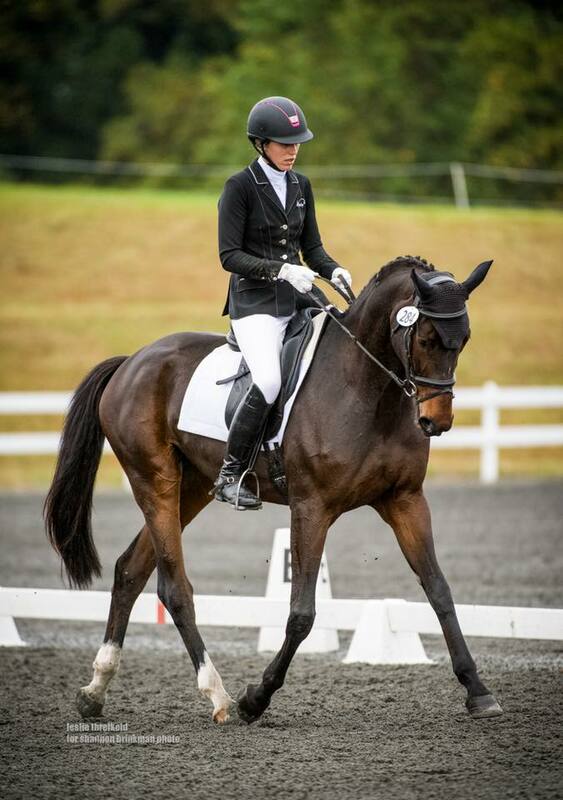 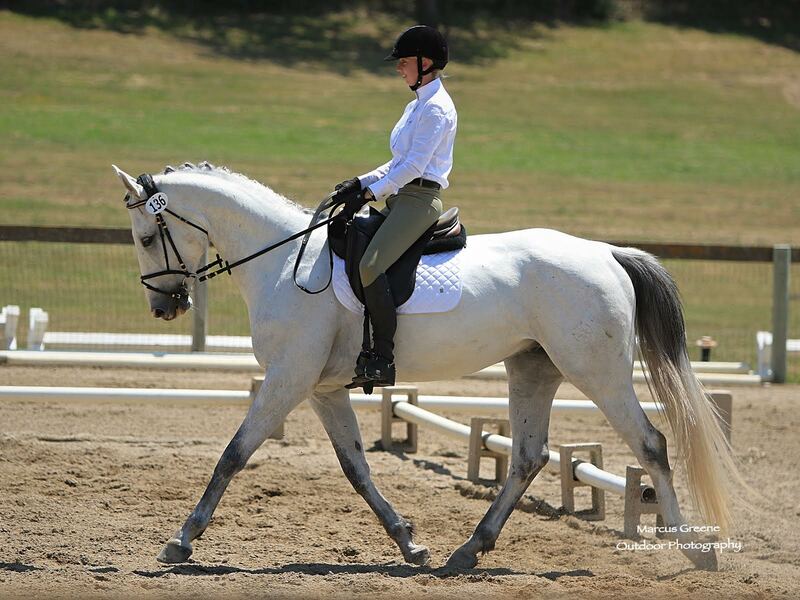 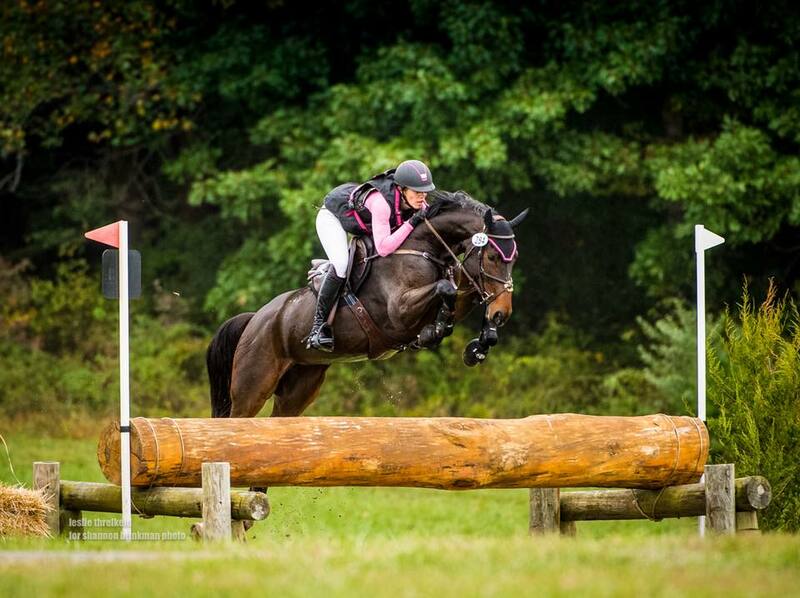 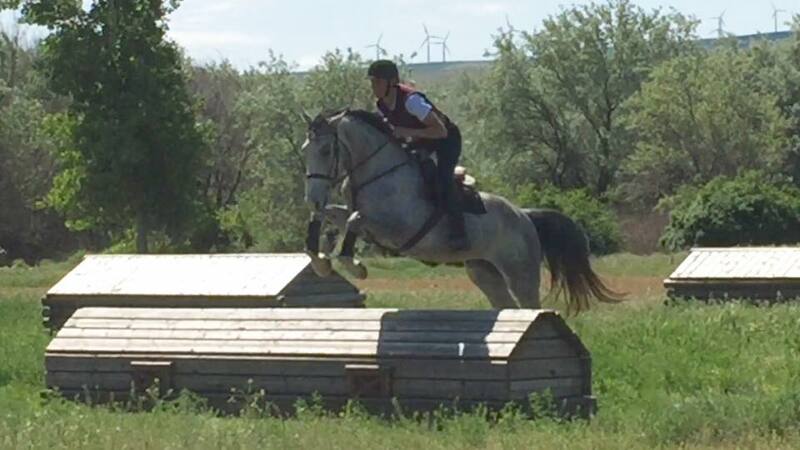 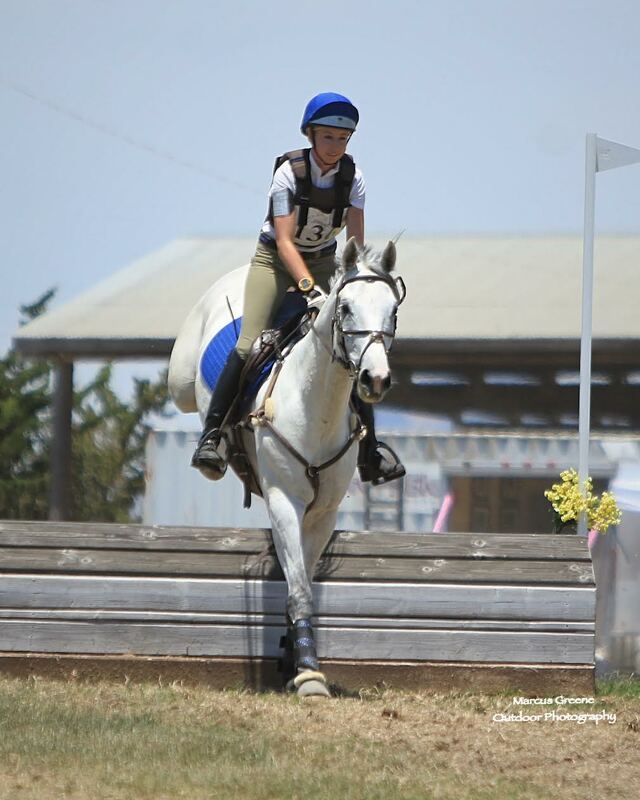 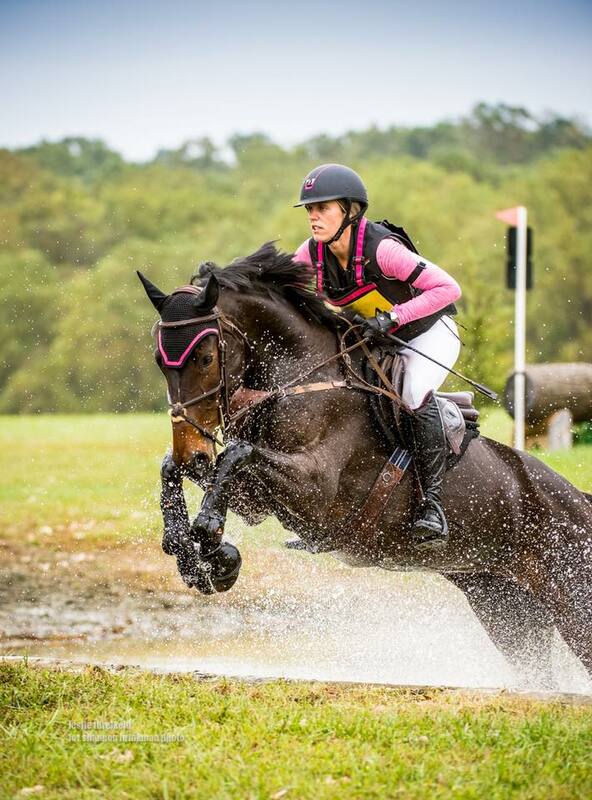 CLOUDY DE LUNE SE (2012) seen here competing at his first event with Caitlin Davison in the irons.